Last week I emailed everyone on my list to let you know I was launching my book. Now on the face of it, the results are not spectacular. However, given that it was my first book on the topic, I know I will do a lot better on the next couple books. I will be able to use the same contacts I’ve made as well as say I am already a published author of a vegan book when approaching new people. I can’t tell you how awesome it feels to say you have a published book when you talk to your friends and family. Moreover, this book is evergreen and will potentially be earning me income for the next year or two before it will need to be updated. I highly recommend that if you are a new writer that you publish your book for free. This gets your name in front of as many people as possible and helps you build that brand thats so important. Using the techniques I'll show below, I was able to have my book climb up all the way up to #567 out of all the free books on Amazon. I believe if I was more aggressive with my outreach and had chosen a more general topic, I could have done even better (more on that later). I ran a 3 day promotion as I find I get a ton of downloads on day 1 and then it starts to go down. 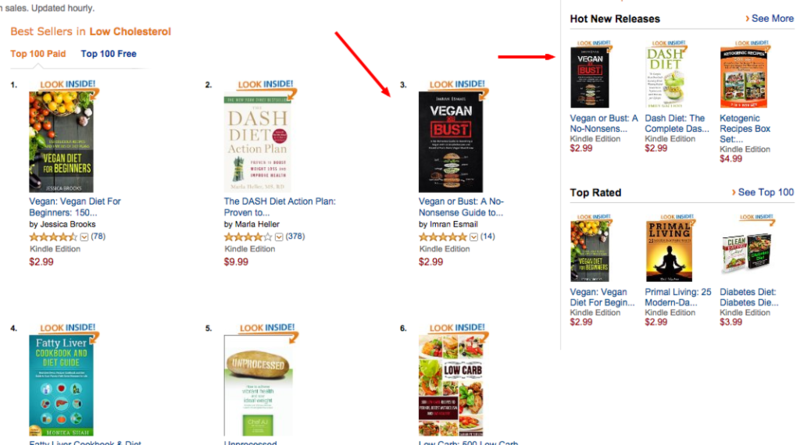 If I were to run it for 5 days, I would lose rank as the downloads of my book would go down. This would hurt my sales when I decided to end the promotion. You want to peak and then close the promotion. Also, KDP only gives you 5 days of promotion per 90 day period – as a result, I didn’t want to burn all my promotional days at once. 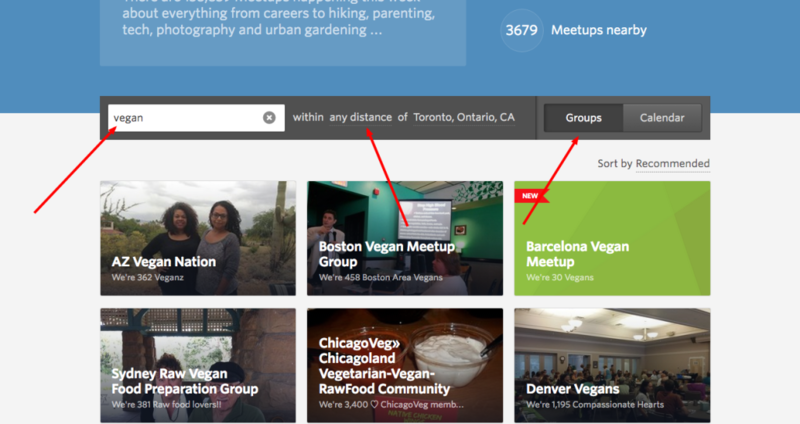 The biggest bang for my buck was messaging group administrators on Meetup.com who ran Vegan events. Meetup.com has tons of groups in many different niches meaning you can probably find one for your product or service. If the members of the group are going to events then you can be sure they are passionate fans. Members TRUST the administrator so if the admin vouches for your service when sending a message to the group members, they are more likely to buy. Each new group admin who gives you permission opens up your product to 300-1000 group members on one go! And this is the most BIGGEST point – if the admin sends a message out to the members, it goes to the group members email address! First head over to Meetup.com and search for the niche you want to target. 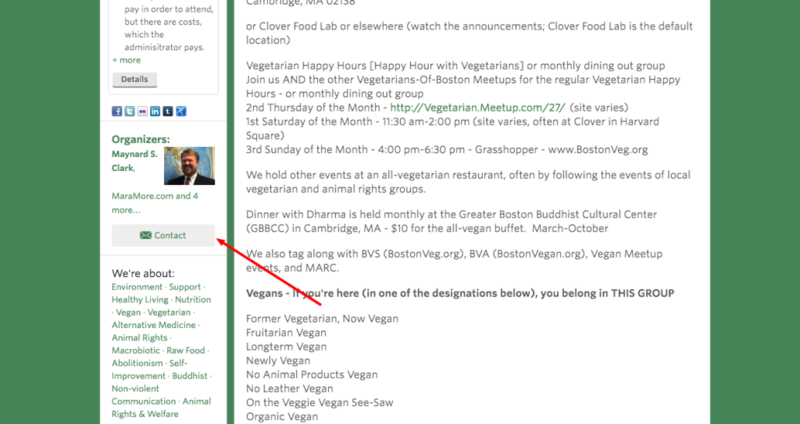 Below I've selected “Vegan”, then any distance from my city and then finally selected “Group”. This will show me all groups on the topic of veganism. 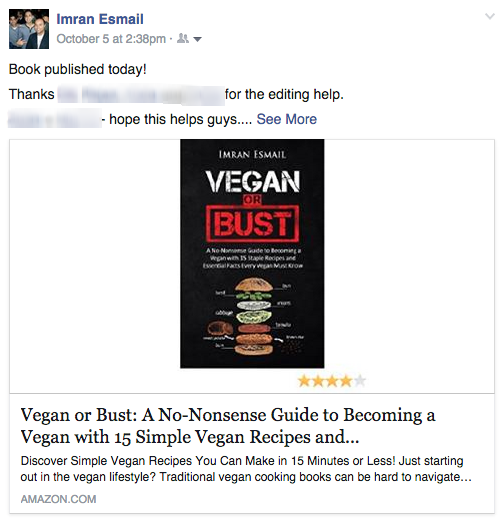 Wanted to ask…I'm launching a book this upcoming Monday for vegan newbies. Would your members be interested in getting it for free? If so, let me know I'll draft a message you can send them with the free link inside. You can find this template in the Kindle autopilot bonus package. Next, if you get approval from the admin then you should draft a message that they can copy and paste to send to the group. Remember always made it dead simple for them to take action. Here's the sample I came up with. I thought I would reach out and pass along an awesome book that has crossed my path recently. 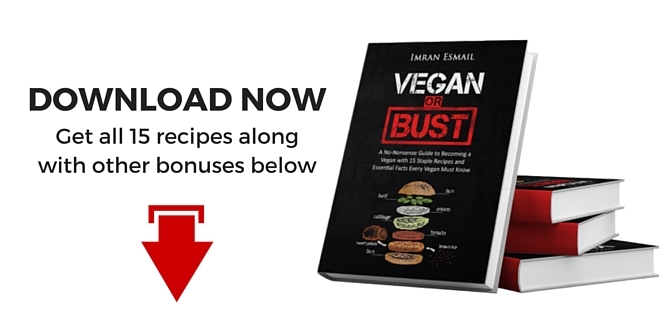 A friend of mine, Imran Esmail, just released a Kindle single called “Vegan or Bust: A No-Nonsense Guide to Becoming a Vegan with 15 Simple Vegan Recipes and Essential Facts Every Vegan Must Know”. Anyway, the reason that I’m telling you is that he’s made the book free on Amazon for the next two days. If you are a beginner or just want interesting knowledge like how to ripen a banana in 20 minutes then this is the book for you. I’m sure you’ll find at least one tip that will change the way you do things. 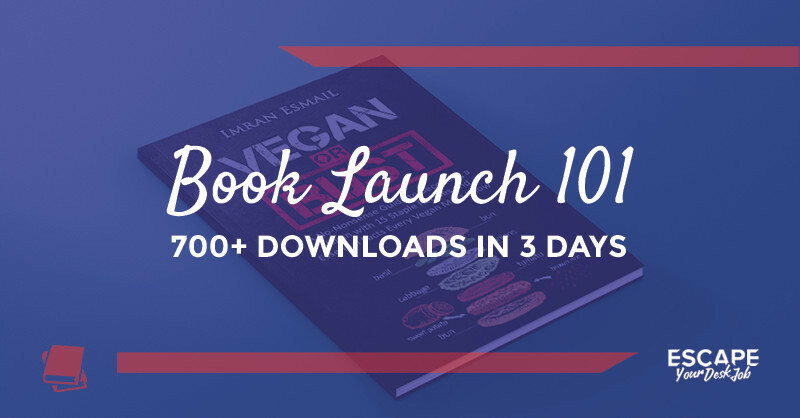 Finally for my kindle book launch, I did this about 20 times but if you really want to crush it (and you totally can) – then repeat this process 100 times. Seriously, 100 times. It’s worth it. Find someone to do this for you if you need but its probably the highest return on investment of all my marketing efforts. Result: I had 5 group admins said yes to me out of 11. As a result, I reached 2,205 of their members who got an email to their inbox. First step, you need a hit list of people that you will be reaching out to. You don’t want to do this yourself – its monkey work. So what I did was reach out to someone on Fiverr.com and asked them to fill out a template for me with contact information. Get the exact template I asked my Fiverr employee to fill out with potential bloggers, websites and stores. The Fiverr worker should be able to get the email for you using the resources mentioned in the job template. Simply customize the pre-made email I have given in the Kindle autopilot package with a personal message and press send. 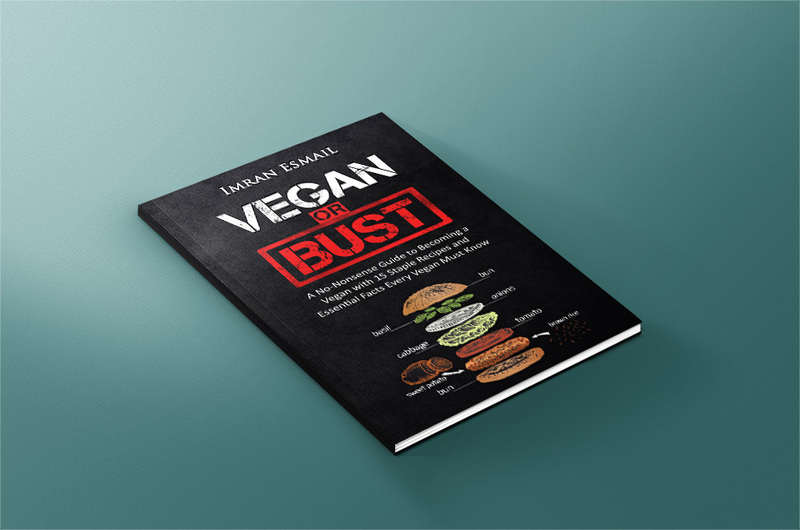 Thought I would let you know that I’ve mentioned you in my upcoming book “Vegan or Bust: A No-Nonsense Guide to Becoming a Vegan with 15 Staple Recipes and Essential Facts Every Vegan Must Know”. 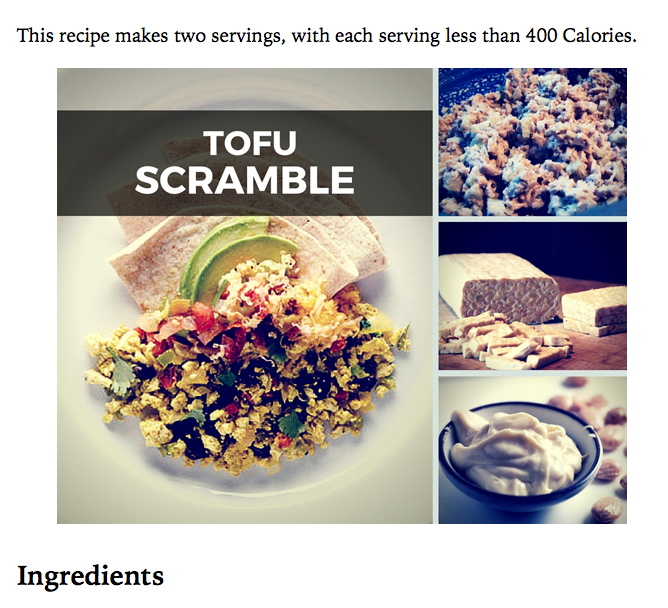 I happened across your website one day and I love how you keep the recipes really simple. I know I struggle to find easy to make vegan dishes that taste good and you’re website will now be in my favourites. Moreover, I thought the readers of my book should hear about your website. I’ve attached a cover preview of the book and will shoot over the link when I run a free promotion next Monday. Finally, send the book when it goes on the free promotion. In the email make it dead simple for them to take action. I include a link to leave a review on Amazon and provide them with a button to send out a tweet. I hope it helps more people find you! No pressure. Thanks again Jessica! Hope to keep in touch as I continue my journey. As with the last method, rinse and repeat for as many bloggers as you can get your hands on. Result: This resulted in tweets to 120,900 followers of these brands and personal connections with these same people. What most writers always miss out on is just including calls to action throughout the book so they can collect emails. I’m sure you’ve heard every blogger worth their salt mention that the money is in the email list. So don’t miss out on this opportunity to reach and collect emails from thousands of people. Determine what you want to give away. 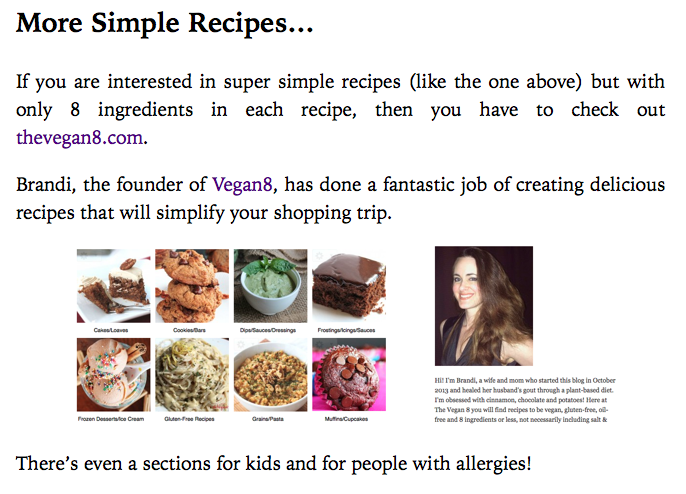 For my book, I just gave away all the recipes so readers could print it and use it in the kitchen. Next, head over to Gumroad.com and signup. This website lets you quickly setup a store for your information products and accept payments. Forget setting up a landing page or a website. This is the easiest and fastest way I have found to setup a store. Put your bonuses together and upload it to Gumroad. 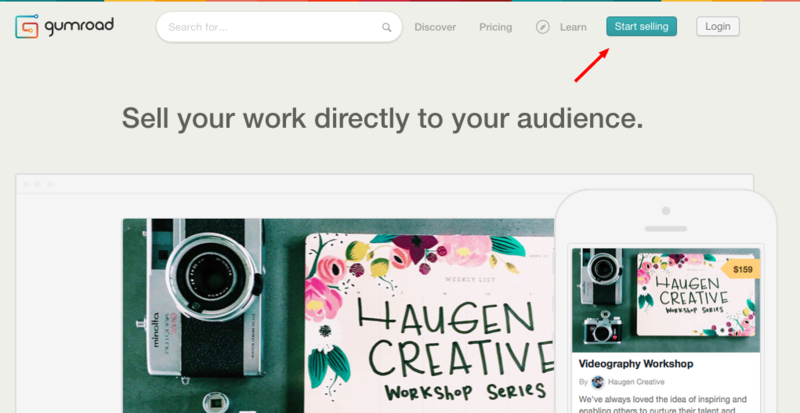 You’ll get a link in return that you can insert into your book. You’ll have to create one cover image for your product page. I used Canva.com to quickly slap something together. Finally, insert your link into the book. I have the link included below each recipe and right at the beginning and the end. This is a total of 17 times. Result: 20 emails collected in 3 days. I can use this list to market my next book on the same subject. Looks awesome but it could have been better. Onwards we go…I made a point to include friends in the process. They not only helped me edit the book but helped with reviews and getting the word out. When the book was ready, I posted on Facebook tagging all of them. This resulted in a few shares, tons of positivity and a viral post. Moreover, when the book was ready and before I started sending my emails to notify bloggers, I asked my closest friends to leave reviews for me. This gave my book immediate social proof which carried it up the Kindle rankings. Result: 14, 4/5-star reviews that were detailed and stood out. These reviews can carry the book for a few months. Although there may be few vegans in the world, they are a passionate bunch. As a result, the Facebook groups they are in are super active. That’s the great thing about small niches. So I simply joined a few groups and posted a message to the group. This resulted in a ton of comments and likes. 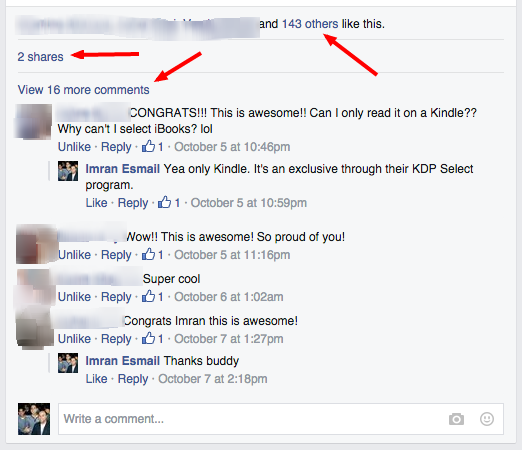 Result: I’m sure I got a bunch of downloads from doing this (someone even sent me a screenshot of their Kindle) and 25 likes and 12 comments. Overall, I’m pretty happy with my strategy for launching the book. I chose the right mediums and got a lot of good feedback. While I did reach out to a dozen bloggers, messaged a handful of meetup group admins and twitter profiles – I could have done 2x as much. At that point, I had the templates to message more people and could have doubled or tripled the downloads easily. It was simply a matter of copying and pasting again and again and again. This process would have been even easier had I outsourced the entire process. LESSON: Keep hustling during your launch until your fingers start bleeding. A little extra marketing can go along way. Remember, if you have a good product, its your responsibility to get it in front of as many people as possible. I choose to type out the details for the books description because I think I’m a decent copywriter. The truth is you can find a copywriter for $10-15 on Fiverr and have them write your description for you. This would have freed up my time to work more on outreach – where the real money is made. Moreover, they would have chosen an SEO friendly title and description which will later help with my rankings. Check the bonus material for links to Fiverr jobs that can create the description for you. LESSON: Outsource more stuff. You'll be surprised how much you can outsource while retaining the same quality. This frees up you time for more important matters. I broke my own rule. Have a colourful cover. Now, imagine if that was a bright vibrant colour. LESSON: Stick to your guns. Keep it simple and choose a bright colour for the background that stands out from the pack. 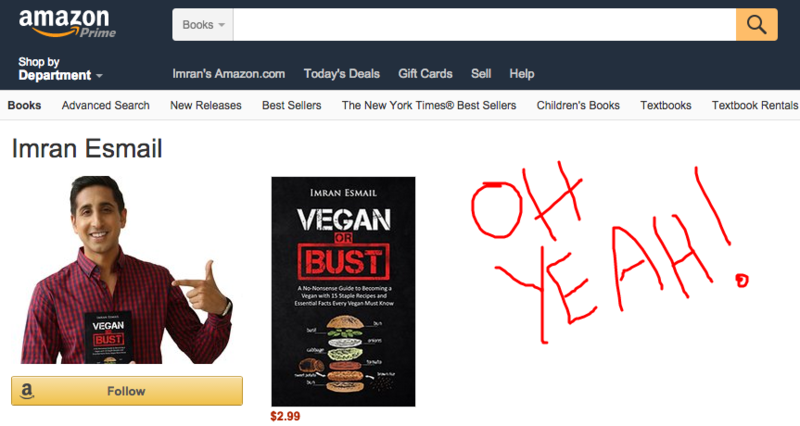 Finally, veganism is a hard topic to write about and make a great profit. Only 1% of the population is vegan and there aren’t a ton of people on the bandwagon YET. That being said I deeply believe in the movement and chose to do it for personal reasons just as much as for the money. 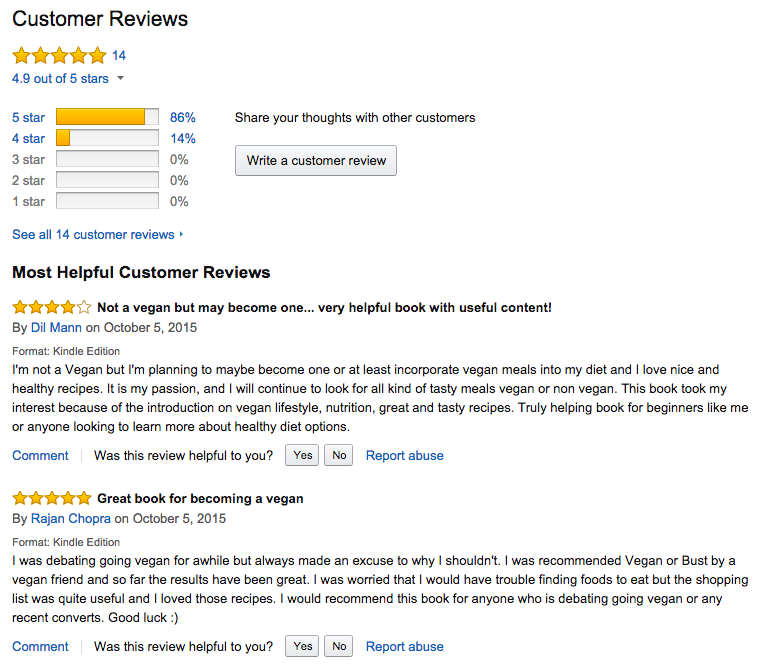 I’ll continue to write Vegan books but i’ll shift some focus to the general self-help topic as people tend to buy many books on self-help at once. Moreover, self-help books are subjective enough and don’t require technical writing so they can be outsourced as well. I always teach my students that launching more titles is the only way to be successful with Kindle. Sometimes people give up when they don’t see money start rolling in on their first book. That’s why speed to market before you get discouraged is MORE important than putting out the perfect book. Moreover, each title in the same niche plays off of each other as people tend to buy multiple books from the same author. So onward I go to launch more books under this pen name. I will continue to show you guys my results and hopefully you can slowly learn how its done. Don’t forget to download the Kindle Autopilot package. I continue adding to it and eventually will start charging for access. Anyone that downloads now gets grandfathered in and will get all updates for free.